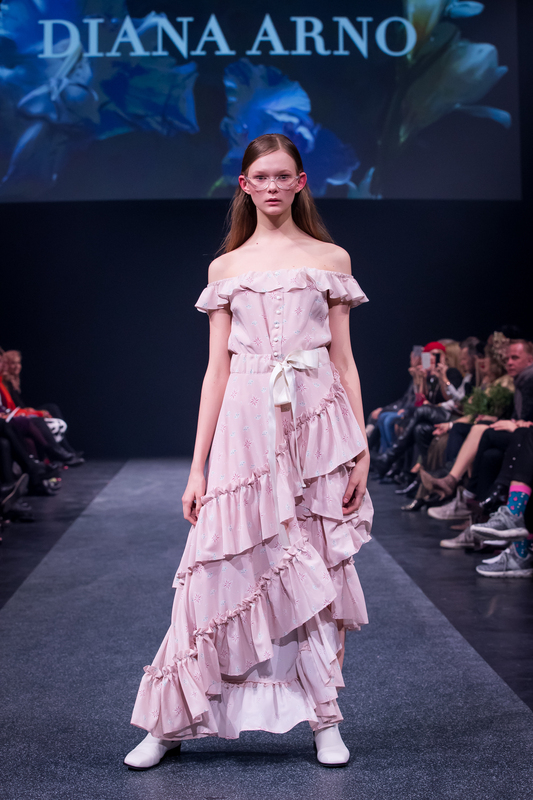 See the prettiest highlights from our Spring-Summer 2018 show in Tallinn. 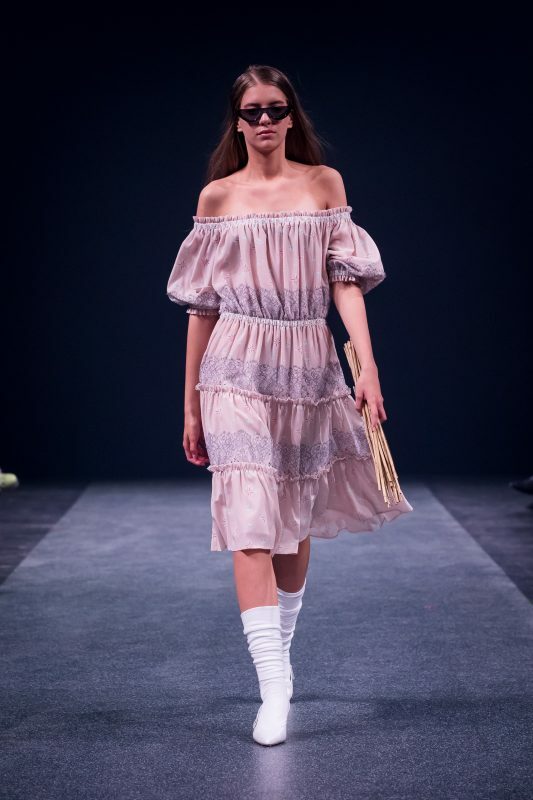 Taking your thoughts from rainy spring to exotic sunny islands, DIANA ARNO SS18 fills the runway with refreshing pastels and prints. 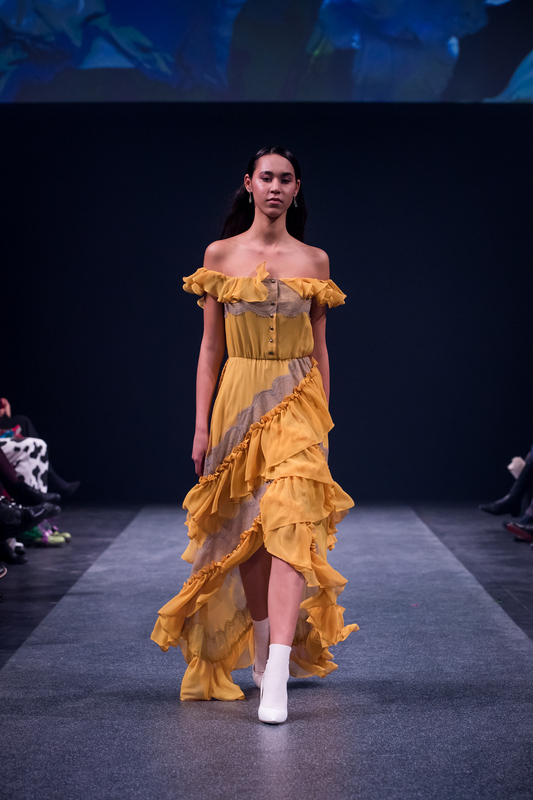 Borrowing the most beautiful shades of sunset to decorate her feathers, a mystical ladybird is giving a special touch to our day and evening dresses. 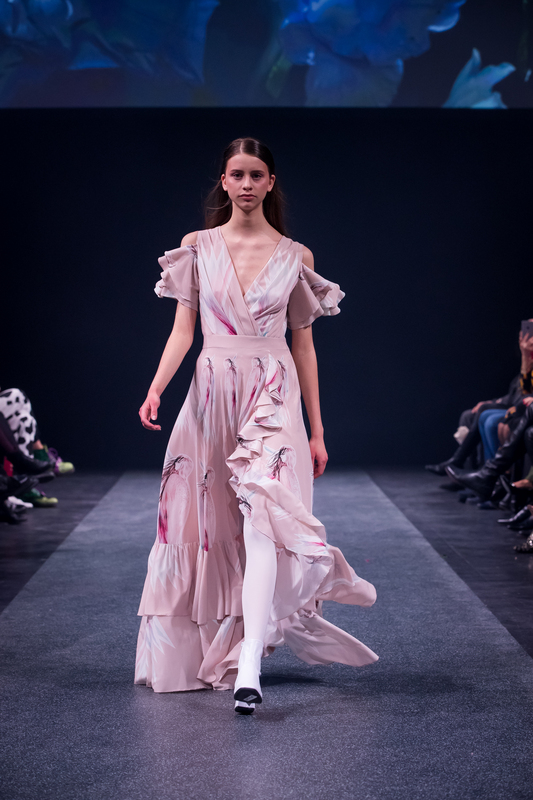 Like a bird of paradise, she is spreading her wings everywhere: from simple shirt dresses to resort-ready silky gowns. 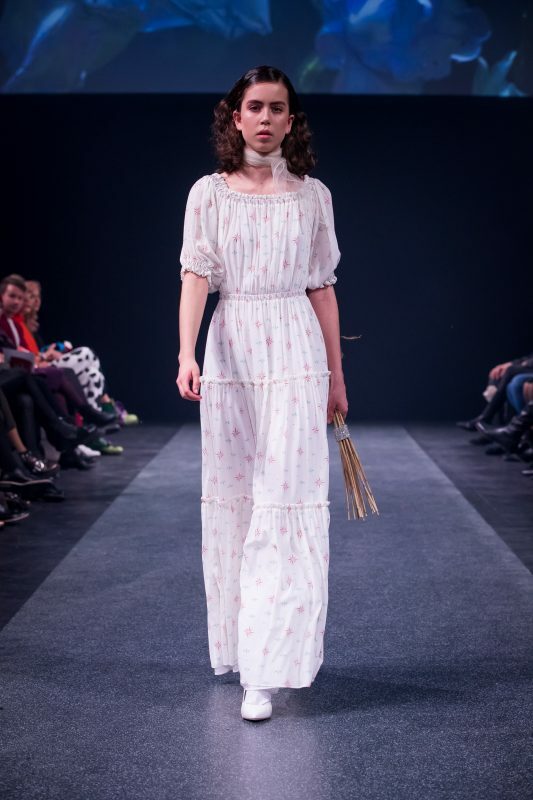 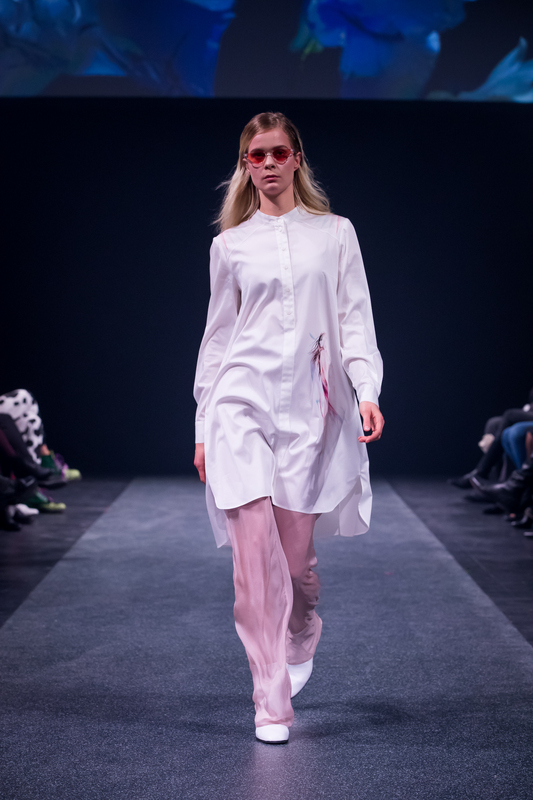 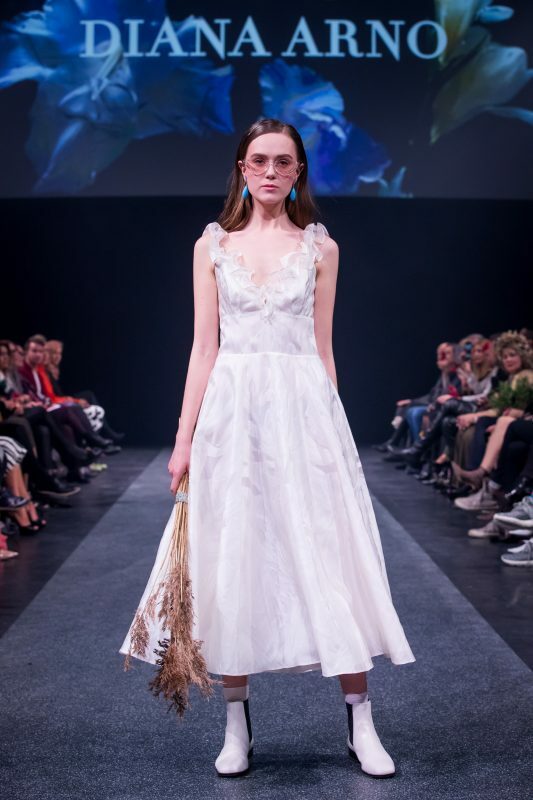 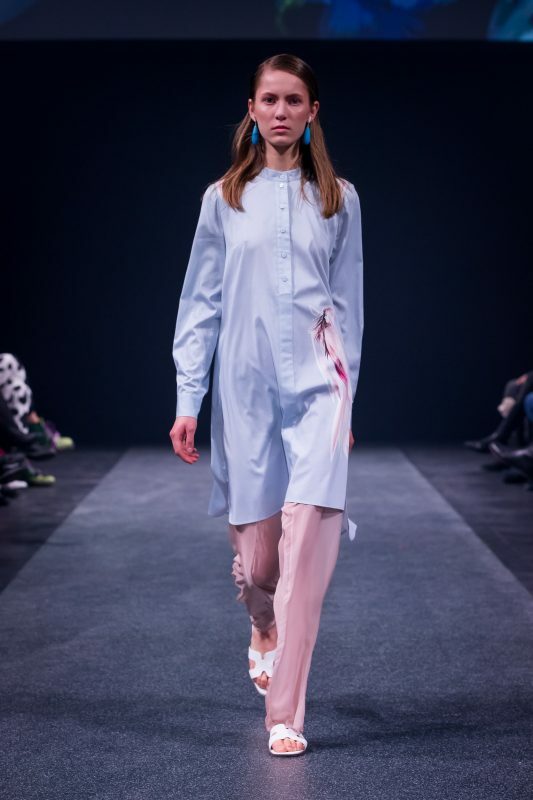 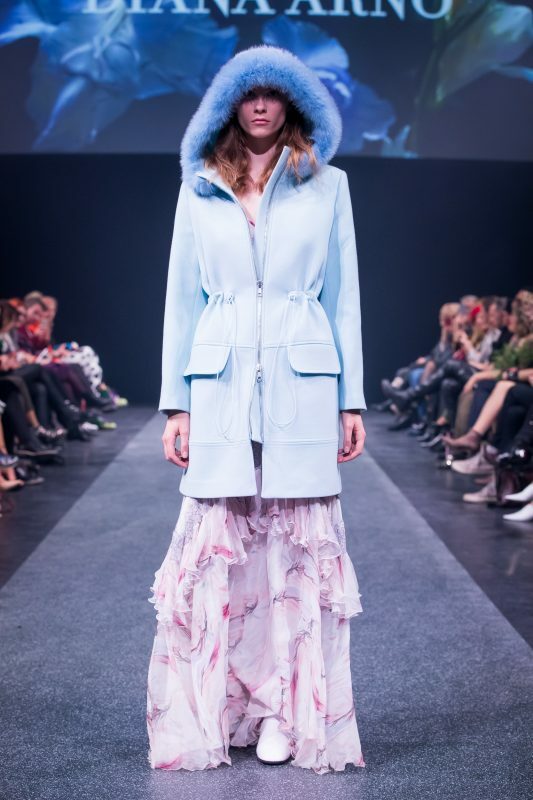 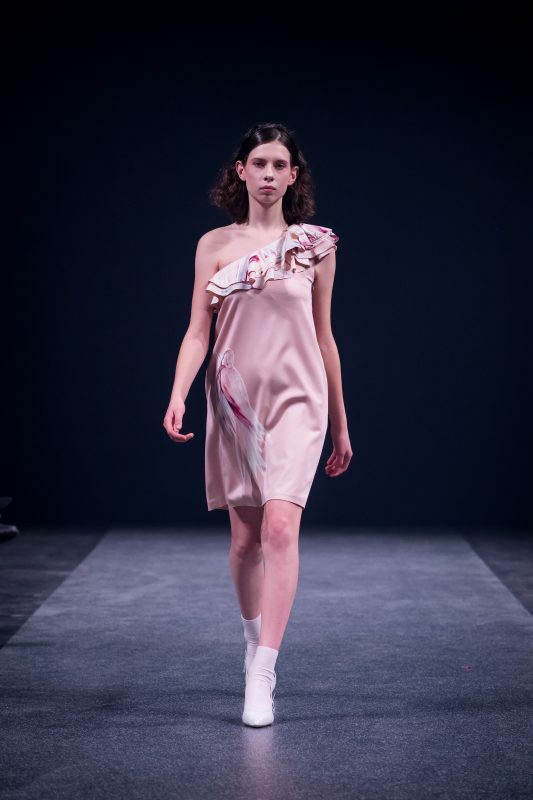 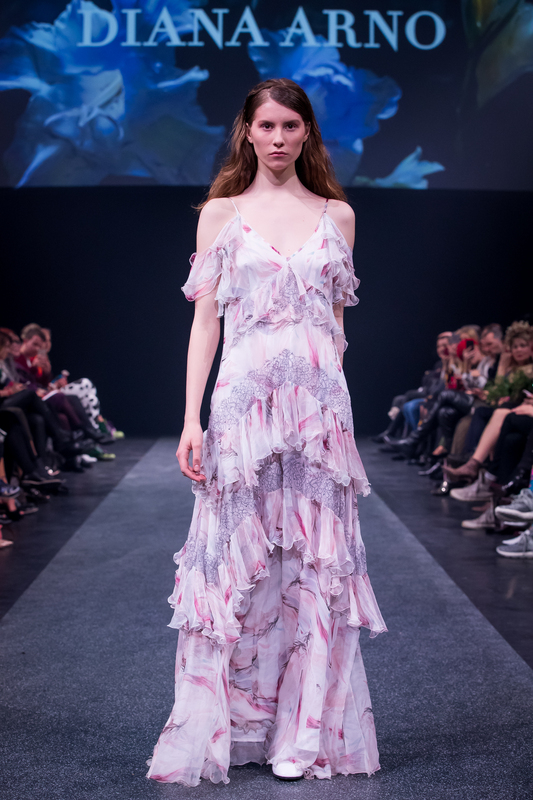 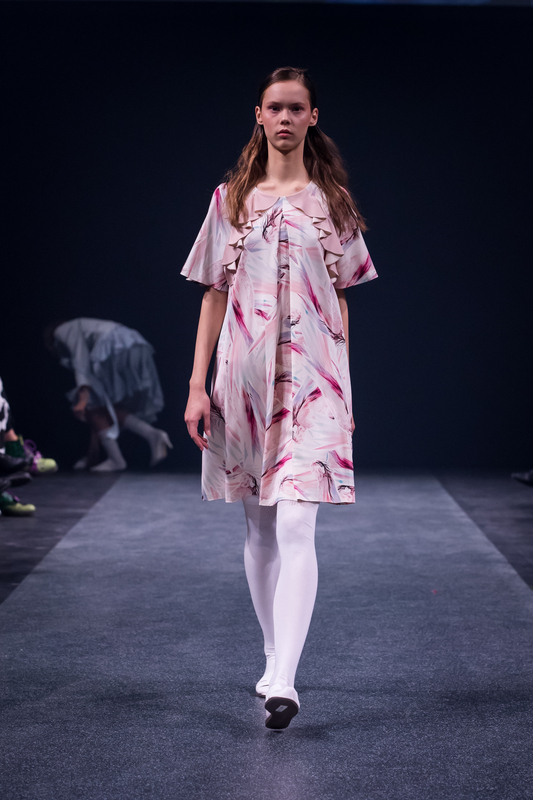 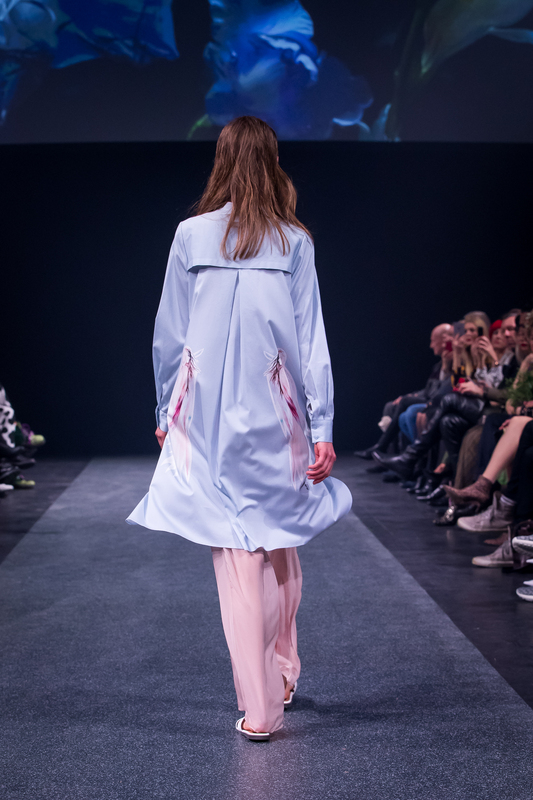 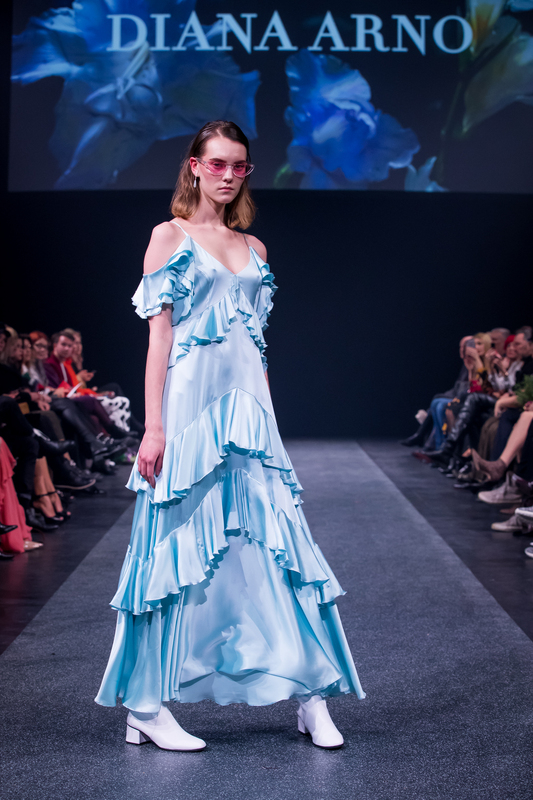 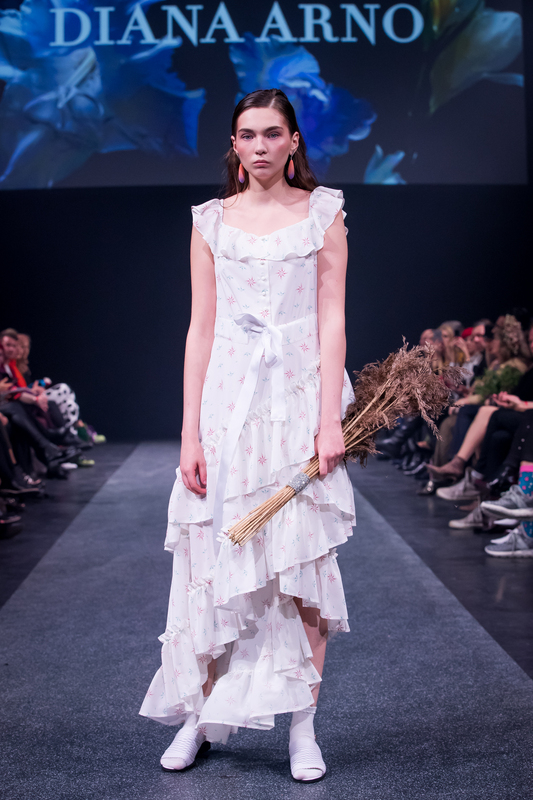 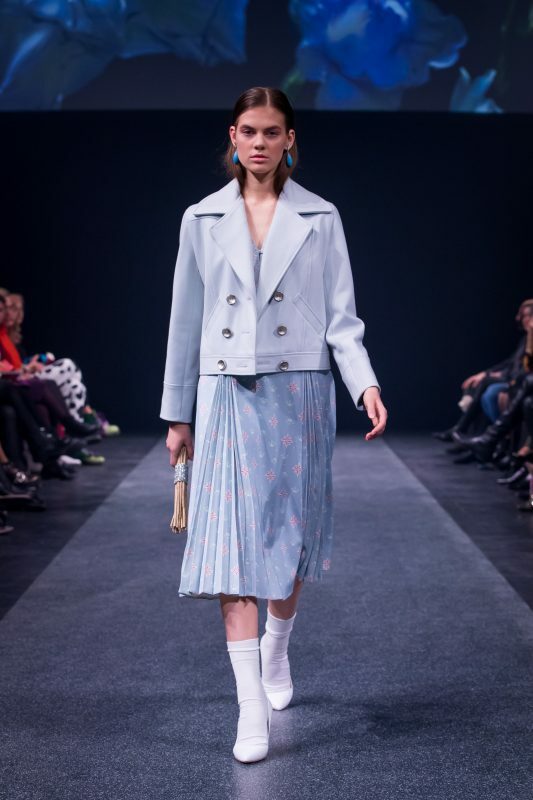 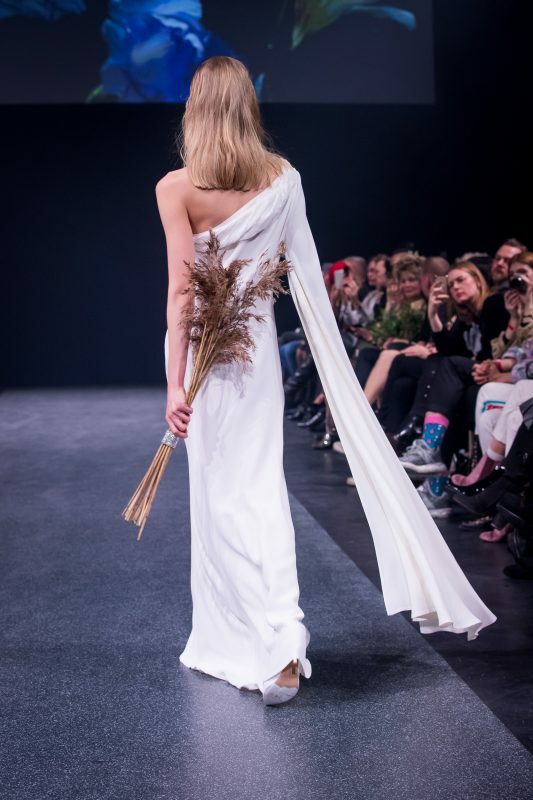 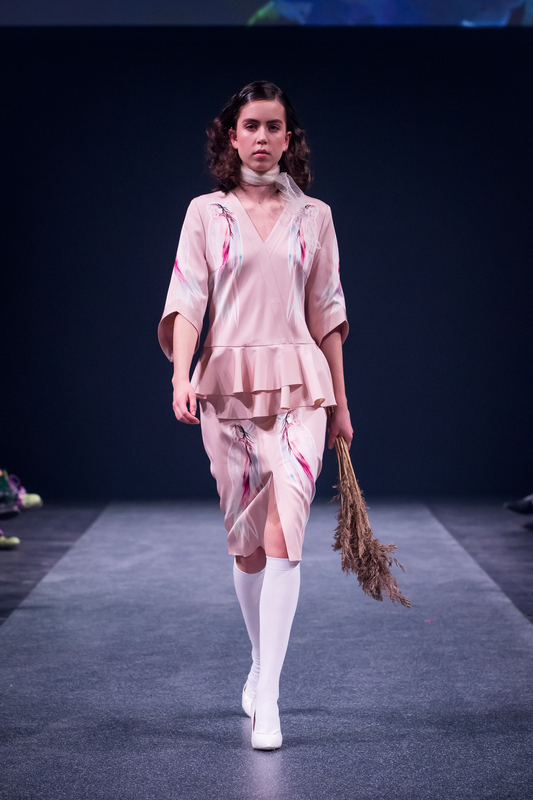 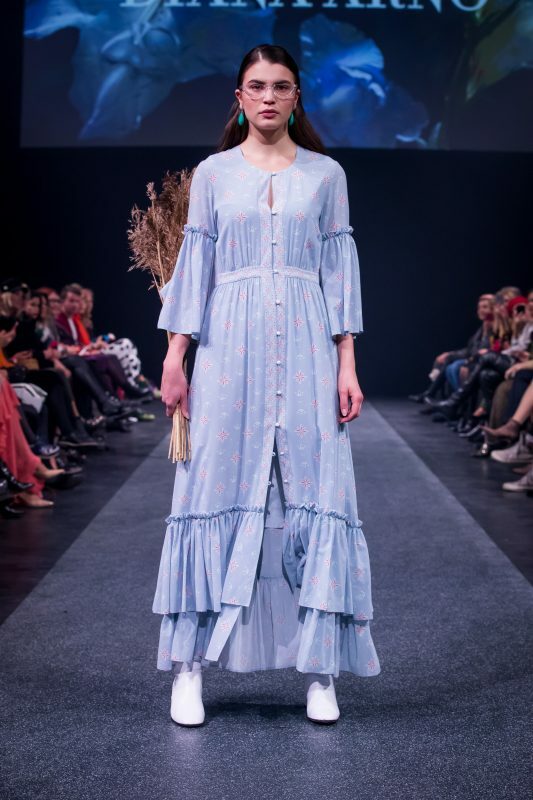 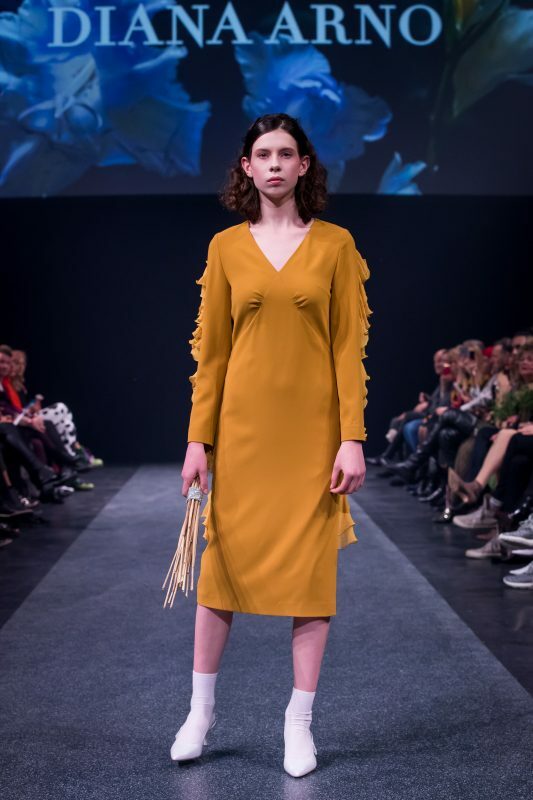 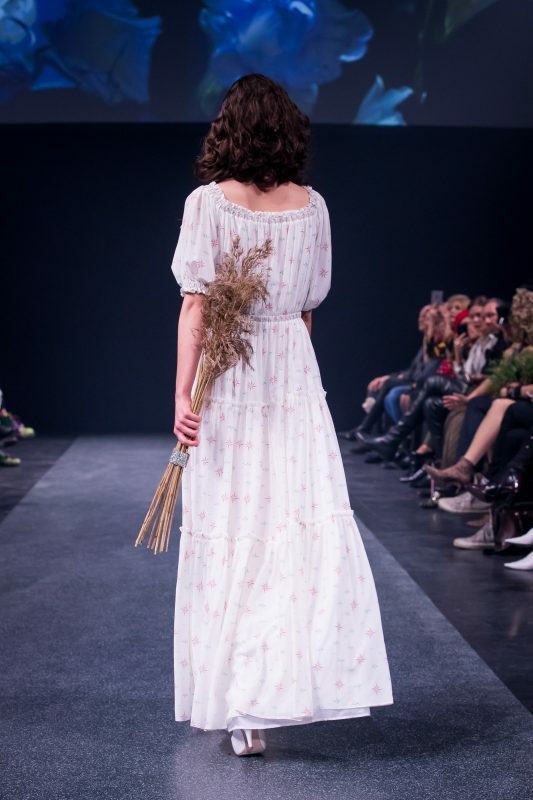 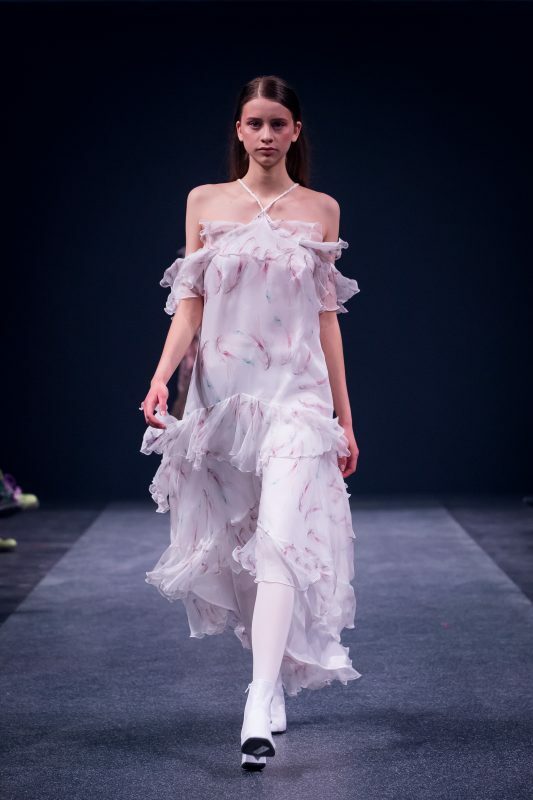 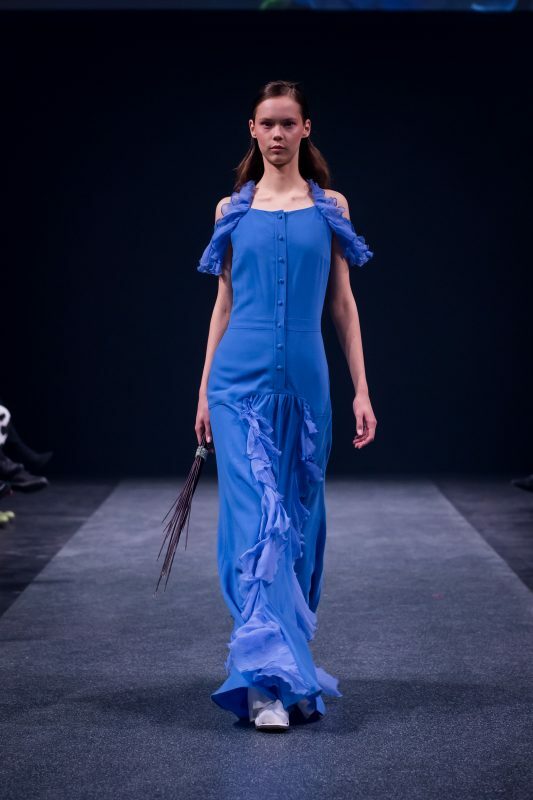 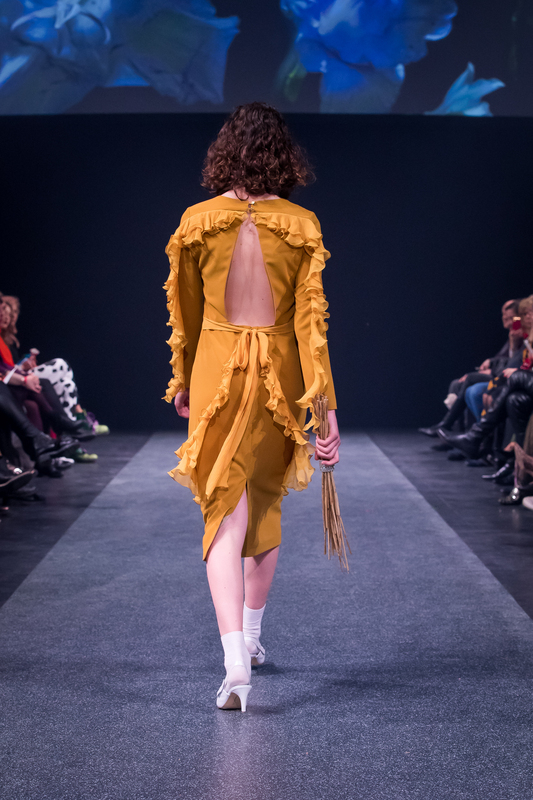 This entry was posted in Style and tagged catwalk, diana arno, fashion week, ruffles, runway, skyblue, spring summer 2018, SS18, tallinn fashion week, TFW, trends spring 2018.